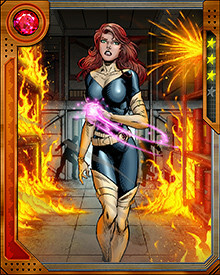 Even though Jean Grey is dead in the modern era, a younger version of Jean Grey is currently alive and well in our timeline. Years ago, while just getting started as Charles Xavier's students, the X-Men were convinced to time travel to the modern world to "talk some sense" into Cyclops. 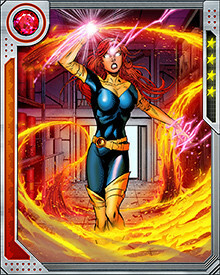 Jean Grey was among those young heroes. 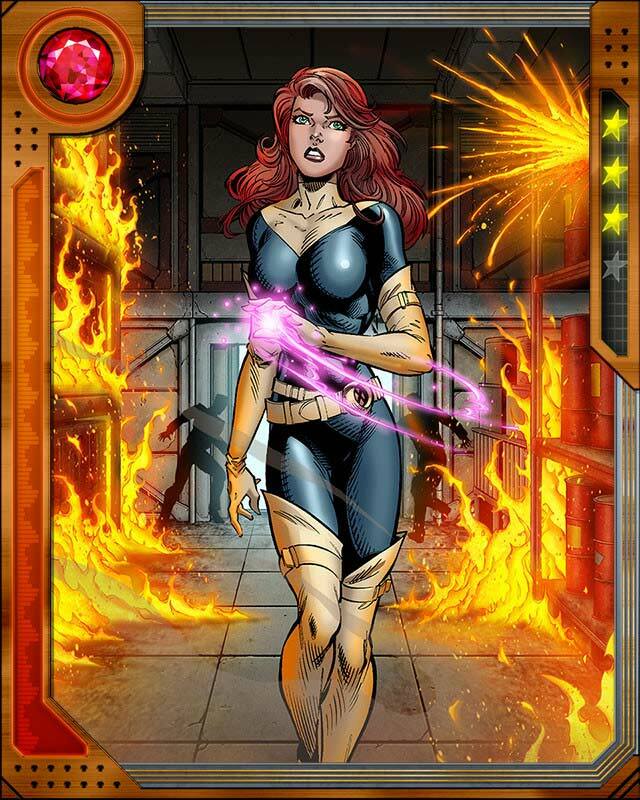 She, along with the rest of the X-Men, have decided to stay in the modern timeline rather than return home.